Snowmobiling sounds like a tough outdoor activity. It demands agility, focus, balance, and so much more. It won’t be surprising if you believe that the most significant demographic is the millennials. Older people can have more experience than the young ones, which allows them to enjoy snowmobiling more. The older ones can also have more time to pursue the activity. They might already be retired or no longer support their children. The senior adults are likely to have a higher disposable income. It allows them to purchase a snowmobile, keep up with its maintenance, and take it for a ride often. Snowmobiles can last for a long time. In some cases, they can be useful for the next 15 years. Some people reported traveling over 17,000 kilometers without having to change or rebuild the engine. Many factors, of course, can affect the overall performance of the vehicle. These include the upkeep. For example, the best times for snowmobile maintenance in Salt Lake City are right after storing the vehicle and pre-season—that is, during fall. It’s also ideal to check the manufacturer’s manual before doing anything else, especially if it still has a warranty. Otherwise, those repairs and tune-ups might void it. Some parts need replacement even if they don’t show signs of wear. These include shocks, which you might have to change after a 1,000-mile ride or a year, whichever comes first. Spark plugs have to be brand-new before the beginning of winter. 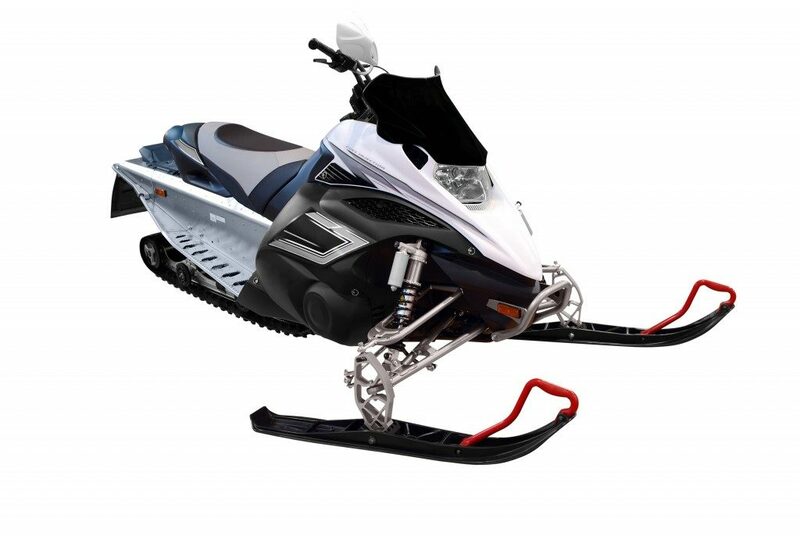 Although males tend to make up most of the riders, snowmobiling has a broader target market. According to the International Snowmobile Manufacturers Association (ISMA), over 95% of the survey participants said that they traveled with friends and family. Many riders also tend to belong to clubs, which means that they ride with other club members. Snowmobilers are also more likely to pursue other outdoor recreation activities. Over 50% of them participate in boating, camping, or ATV riding (although snowmobiles are not off-road vehicles). About 47% hunt while 30% hike. The data might be due to two factors. One, snowmobiling is season-dependent. Those used to outdoor activities might be looking for alternatives that they can do in spring and summer. The data from the American Council of Snowmobile Associations (ACSA) also mentioned that many of the thousands of trails in the country are also for cross-country skiing, winter hiking, and even bicycling. Do these facts encourage you to ride some more? With proper maintenance, you can do it for many years!